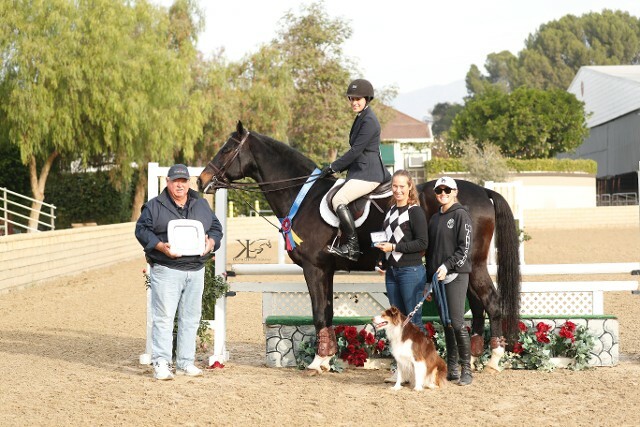 For the 2018 Show Year, $1,000.00 Gift Certificates to Calabasas Saddlery and Reserve Championship Bicycles will be awarded at years end to our High Point 2'6" & Over Rider and our 2'3" & Under Rider. All Open, Jr, Am, & Jumper classes, that are not limited in some way, are pointed as well as the Camelot Hunter Challenge. 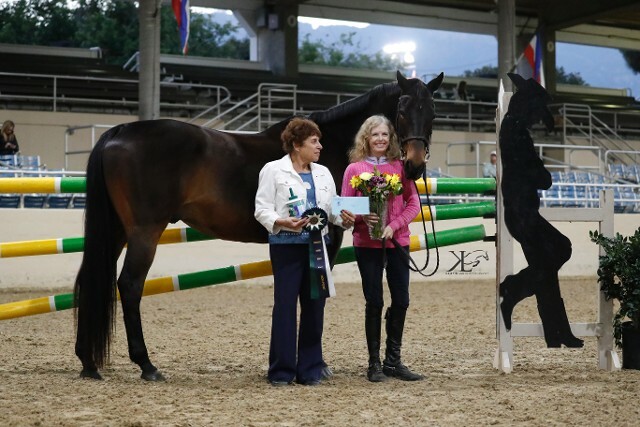 Classes that are limited and not pointed for example are Medals, Ponies, Green, Walk/Trot, etc. Classes with less than 3 riders will not be counted toward the series points. Points are accured all year AT ALL CAMELOT EVENTS SHOWS. Nothing to join! Simply attend Camelot Event Shows & earn your points! If you are riding two horses in the same pointed class, the highest ribbon gets full points and the second ribbon gets half points. 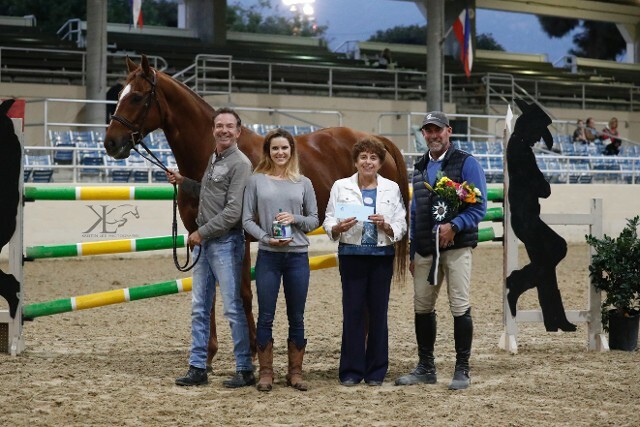 Once you have won a Camelot High Point Series award in your height division, you are no longer eligible to win another one. Camelot Events is presenting once again the Montana Silvlersmiths Equitation Challenge. The High Score Equitation Rider at each show will receive a beautiful, custom Montana Silversmiths belt buckle. All Age-Break Equitation Classes count. All Equitation Riders on the Championship Lists from all Camelot Events shows will qualify for the Montana Silversmiths Equitation Finals. The Camelot Hunter Challenge is a unique Handy Hunter Class, with fences at 3', for Junior and Amateur exhibitors. At the end of each round, the Judge asks the rider a question pertaining to the Hunter Division. 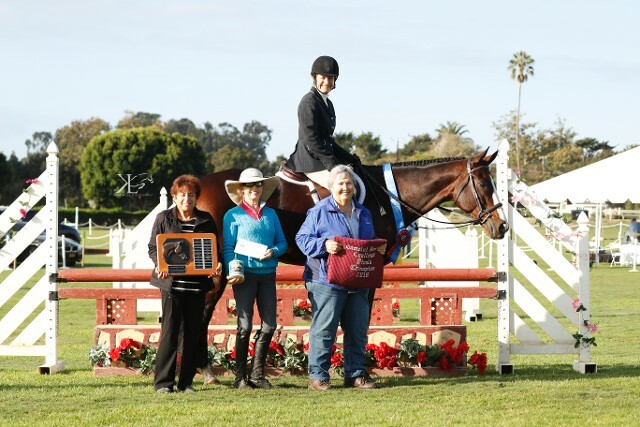 The first and second place ribbon winners qualify for the $1,500 Finals held at The Camelot Classic at the Santa Barbara Polo & Racquet Club in Carpinteria. 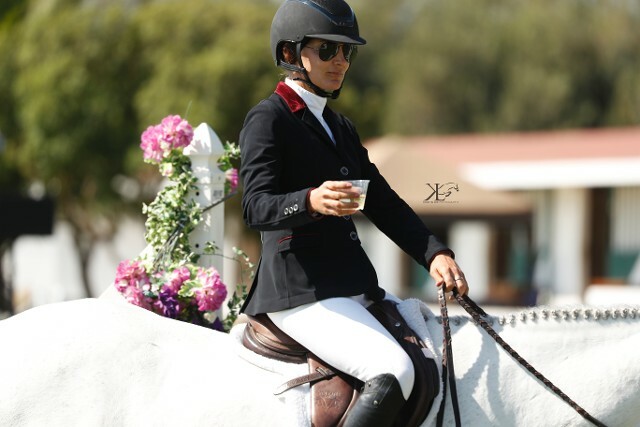 It is a two-round Finals with the second round held as a take-your-own-line class with specially designed obstacles such as a walk or lead over jump, mail to be retrieved and read, a jacket to be used creatively, etc. Who knows what this year's obstacles will be? The entire purse will be presented to the winning horse with 50% going to the rider, 30% to the trainer, and 20% to the groom. Be sure to watch for these qualifying classes! 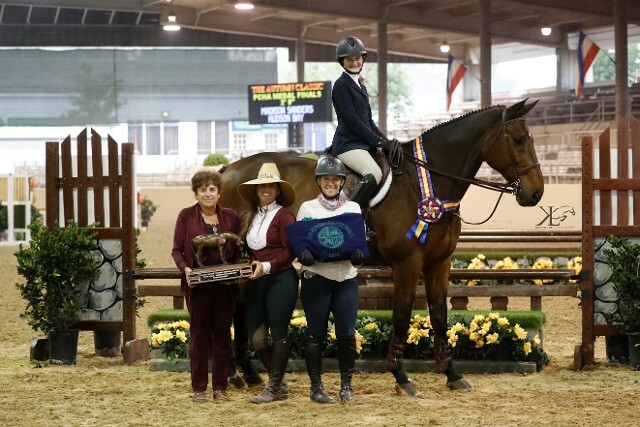 The Hunter Challenge is sponsored by Nancy Frost and Sapphire Ridge.